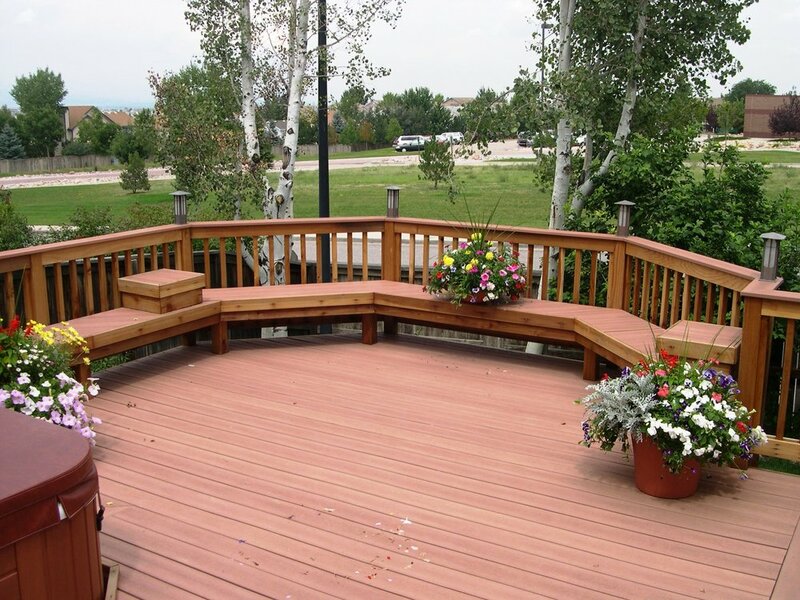 A deck compliments your outdoor living style beautifully. Connect with nature with other additions such as fire pits, hot tubs, ponds, gardens, trees, shrubs, flowers and outdoor furniture. Why would you want to live inside? A fence offers privacy and deters trespassing while being a beautiful addition to your outdoor oasis.